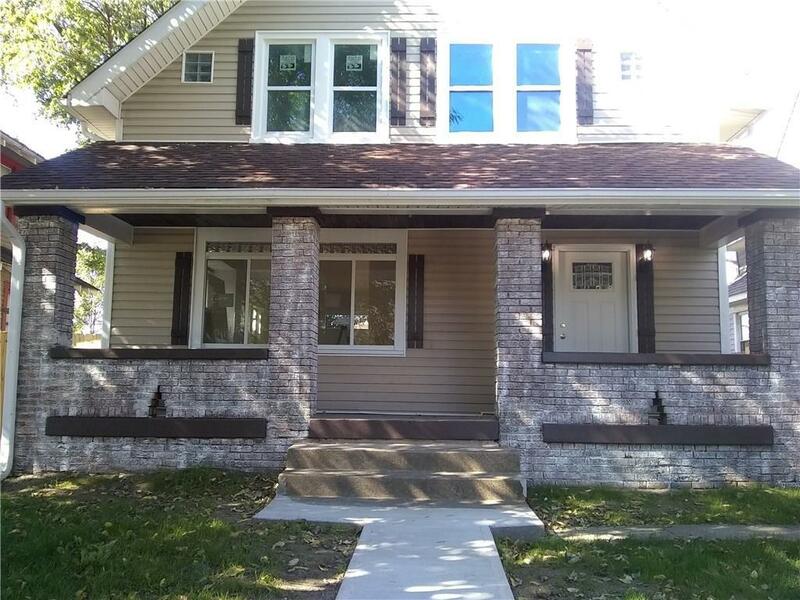 Beautifully updated 2 story home with newer Kitchen Baths Windows Electrical , Plumbing, HVAC, and more all completed in 2018. Nice family size deck and privacy fencing in rear. With original hardwood floors throughout. Just minutes from downtown with lots of homes being revitalized in the area a must see!! !